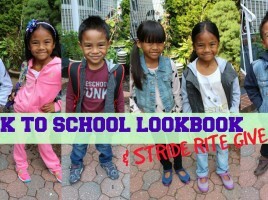 Back to School Lookbook (6 Outfits) + STRIDE RITE #madetoplay GIVEAWAY! 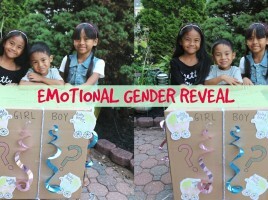 Watch our EMOTIONAL GENDER REVEAL!!! 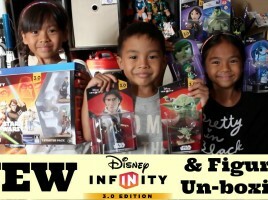 BIG SURPRISE (OUR Announcement) video.